Clean eating pasta salad made with black bean and quinoa noodles and a basil balsamic dressing. 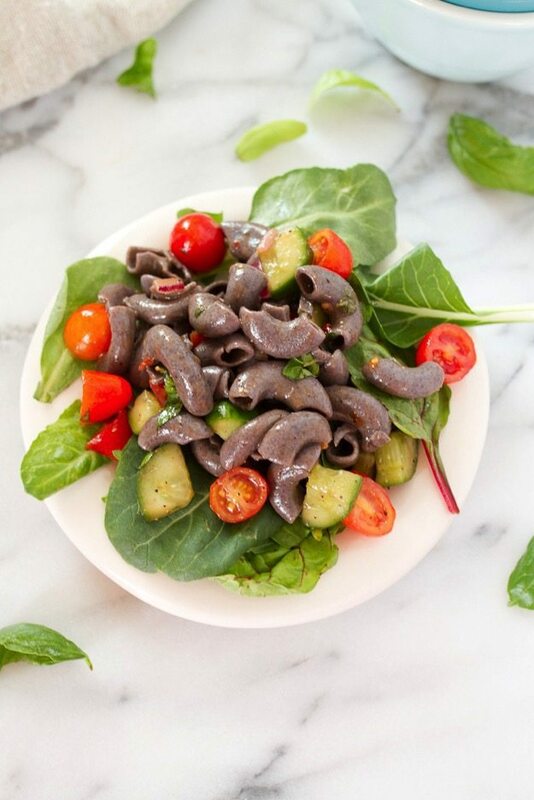 This healthy pasta salad is absolutely delicious! It’s also gluten-free, vegan and perfect for serving a crowd! Happy Saturday! How’s your weekend going thus far. Mine has been filled with shopping, friends, good food, Pure Barre and a trip to the Farmers Market so I can’t complain. I was going to wait until tomorrow to post this but I can’t. I’m just too excited because I know that you are going to LOVE this pasta salad. It’s my mom’s old-school recipe. The one I used to request for every summer cookout growing up — only healthier and bit more spiced up. 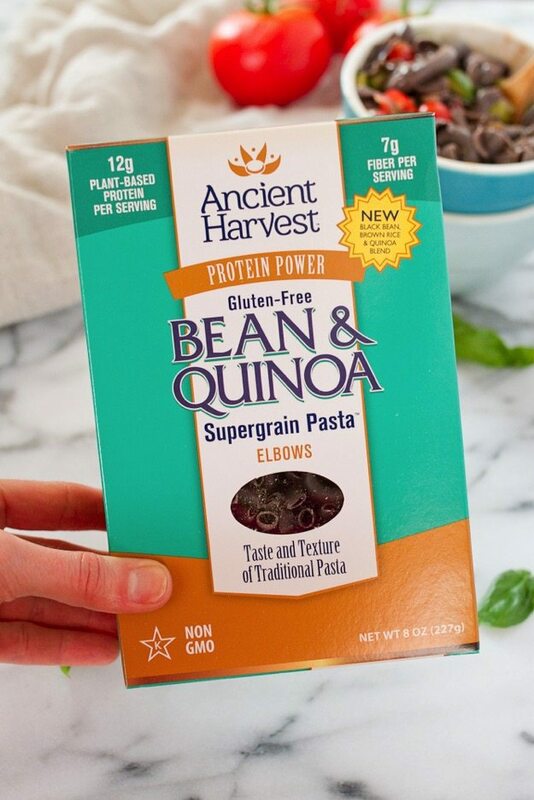 I stuck with elbow macaroni noodles, but used Ancient Harvest’s new Black Bean & Quinoa Supergrain Pasta. It has only three ingredients (black bean flour, brown rice flour and quinoa flour) so it’s naturally gluten-free and has an ample amount of protein and fiber. Nutrient dense pasta = boom! The traditional recipe calls for Miracle Whip… which definitely not EBF friendly so I skipped it and used an olive oil-based balsamic dressing with fresh basil. Other than that the salad ingredients are all the same. Overall, this healthy pasta salad is quite a gem. It’s not only easy to prepare, but it requires only minimal ingredients and tastes so fresh and delicious. The recipe makes a huge portion so it’s great for serving a crowd! Aren’t the blue noodles fun? I think they’d be great to serve for the 4th of July! Clean eating pasta salad made with black bean and quinoa noodles and a basil balsamic dressing. This delicious pasta salad is gluten-free, vegan and perfect for serving a crowd! Cook pasta according to package instructions. Drain and run cold water over cooked pasta to cool. Add pasta into a large bowl with tomatoes, cucumber, and onion. Whisk together balsamic vinegar, basil, olive oil, coconut sugar, crushed red pepper and salt. Pour over salad ingredients and mix well. Refrigerate until cold. Serve. Inspired by my mom’s macaroni salad. Adapted from Cooking Light’s Macaroni Salad with Summer Tomatoes. Isaac and I couldn’t get over how tasty the black bean & quinoa noodles were! They cooked up quickly, held together well and had such a good texture. I’ve definitely tried a few gluten-free pastas in the past that were mushy so I was really excited by how great these noodles turned out. I’d like to win because I love trying new gluten free pastas that are also high in protein and have a good texture! I would like to try this pasta as I’ve given up pastas and sometimes a girl just needs some pasta! Thanks for this yummy recipe! I love that this is gluten free pasta with some protein! This pasta sounds lovely! I’d love to try it! It would be great to use a pasta that has some flavor of its own. This looks like the perfect summer dish! I’m just graduating school and starting my first job (in this career field), so to be able to cook quick, easy and healthy pasta would be so appreciated! My husband is in the midst of heavy military training right now (outside, all day long). We both already love plain quinoa and quinoa pasta. With the extra training and extreme heat I think the extra protein this product offers would give him a much needed boost at lunch. I think your recipe will replace my old “miracle whip” recipe during the 4th this year! I think I would try to make a squash based mac and cheese with this pasta! I live in the desert where it’s hot so I’d love to experiment with some cold pasta salads! I’d love to try out their products because I’m sick of the same old standard or whole wheat varieties I normally eat. This looks so tasty. I love simple pasta salads. This looks fabulous! I love a good pasta salad! And the fact that this one is health-ified! I’d love to win! I’ve seen this pasta in stores before, but never tried it and would love to. I think it is a great and healthy alternative to traditional pasta. I’d love to try to the pasta for a vegan mac & cheese recipe! I’d love to win so I could make some high protein baked goods. i would love to find another alternative for pasta. i’m running out of ideas and the flavor is getting more and more bland. this sounds like a great quality product. The noodles sound fantastic! I’m always looking for healthier options. I am all about pasta alternatives and quinoa and black beans are already a staple in my diet. Great finds! I’m always looking for good alternatives to traditional pasta. 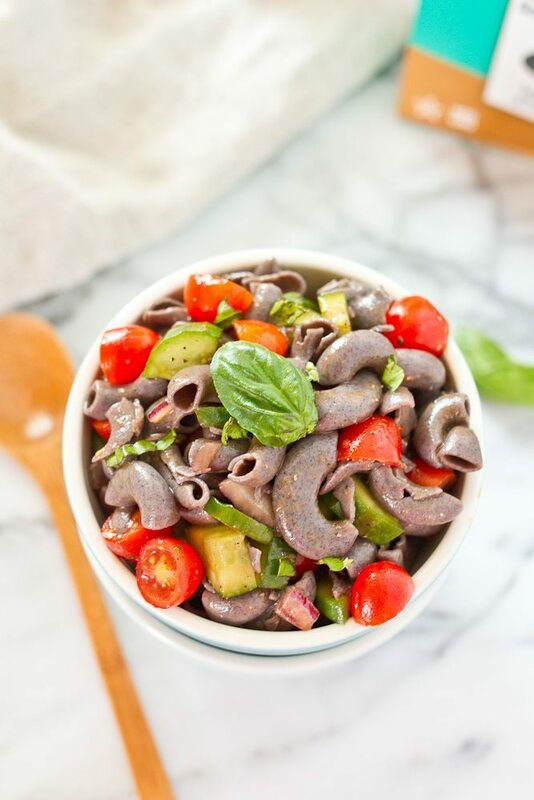 The black bean and quinoa pasta looks so yummy! I would love to win this! My son loves anything pasta and I’m newly recommitted to the clean eating wagon. This looks like a great way to satisfy us both! I’d love to win and give this pasta to my one year old! I have never seen these noodles before! I love pasta salads and would love to see how these compare to traditional pastas! That pasta looks so delicious! I love that they’ve incorporated beans into it. I’m thinking I’d make a mushroom alfredo! All flavors sound great but I would love to give the red lentil & quinoa. I love pasta with bolognese sauce. I love a good pasta salad! I just tried one of Ancient Harvest’s pastas, and I loved it! I have been wanting to try other varieties. Plus, I have wanted to try a bean pasta noodle too! I would probably use this pasta in a pasta salad or a yummy summer pasta dish with fresh cherry tomatoes and basil! They all sound delicious! I’m always looking for some healthier alternatives to “regular” pasta. YUM! I never eat pasta so it would be fun to try a new style! ing for ways to eat pasta that are actually healthy. Plus, cold pasta is so great in summer. Would love to win this and try some new recipes! I can’t imagine a healthier pasta! I’ve just discovered baking with quinoa flour, and I’m amazed at all it can do. I’ve been tentative in trying gluten free pastas, but I’ll take your word they’ll be great! I love trying new and healthy types of pasta! I would love to try these! If I win, I am definitely going to try this pasta salad. It looks delicious! I would love to do a mac & cheese with the Black Bean & Quinoa Pasta Elbows! I’d love to win because I’m always up for trying new food! These pastas are perfect for pasta salads – esp at mid summer the possibilities are endless!! This pasta looks great! 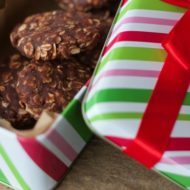 With my IBS, I’ve noticed that gluten-free eating has really helped alleviate my symptoms, so I would love the opportunity to try these takes on my favorite items! 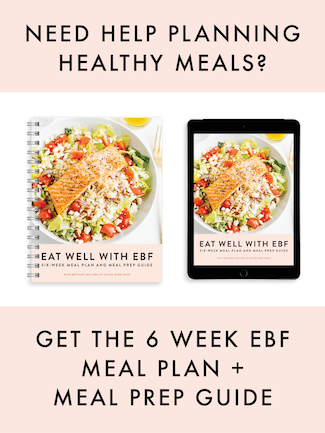 I love quinoa, now my husband loves quinoa, my kids are starting to try quinoa, and my picky eater daughter loves pasta, so this seems like the perfect giveaway for us!!! I would love to try these new varities! They sound yummy and good-for-me! Always looking for pasta replacements that are more nourishing. Love the Tolerant brand, I’d love to try Ancient Harvest! I would love to try these delicious-sounding gluten-free pasta products! As a supervisor in the Nutrition Services Department of a hospital, we are always looking for new gluten-free products to try, not only for our patients, but also for customers in the Retail areas of this large urban hospital. I’ve never had anything like this before! I’d love to try! I would like to make healthier Mac & cheese with the noodles. I’d love to make the ‘blue’ pasta for July4, such a cute idea! I just might make this for 4th of July! Thanks for sharing this lovely recipe! 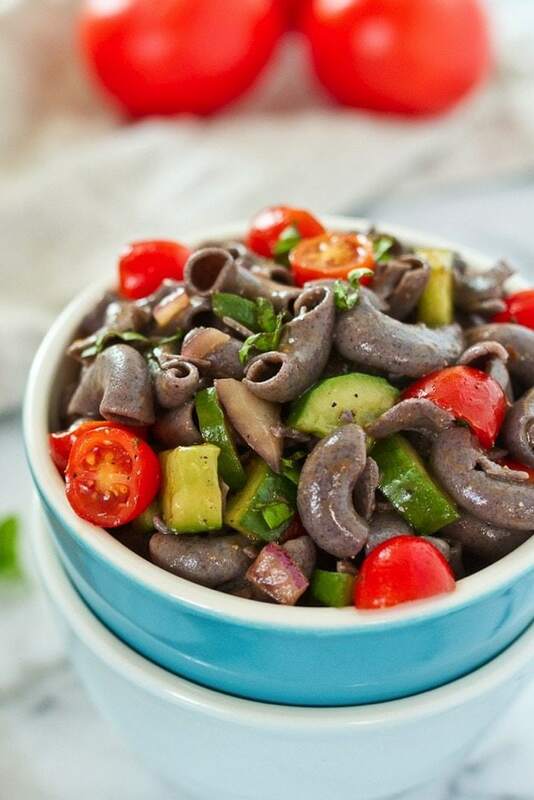 I’ve tried quinoa past and black bean pasta and love them both – I can’t even imagine how good combining them into one pasta would be! I would like to win, because I love trying new products. I would love to try the bean and quinoa pasta! I love pasta but try to vary the pastas I use, and this one looks like a great addition to the rotation. 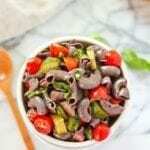 I would love to try the black bean pasta to make your pasta salad for the 4th of July weekend! I’ve never had quinoa pasta but I love quinoa and would love to try this recipe! I’d love to make a pasta salad for a summer BBQ! I’d love to make a mac n cheese with these! I bet it would be sooo good! I’d love to make some pasta and quinoa dishes to bring to summer barbecues! I love pasta and being gluten free means I have to be careful with the products I choose. I am always on the hunt for pasta that has good taste and texture, but is also packed with nutrients. I would probably make a pesto pasta salad with this! Can’t wait to try it! Pasta salad for the win! I actually have a giant basil plant in my garden so I would love to try it with some fresh pesto and veggies! I’m so excited the company has come out with a product that doesn’t use refined corn! This recipe looks delicious, and I would also like to try this with pesto. Perhaps with nice seasonal garlic scapes! 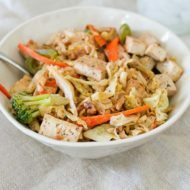 I absolutely love pasta salads, so if I won I would try out this recipe along with a few other healthified pasta salads! I would make shrimp scampi with pasta for the 4th of July. I’d make lots of tomato pasta for my daughter. She loves pasta and I want to get a different variety of grains into her diet! I’d like to win because I’ve just recently discovered Quinoa and am anxious to try as many products using it as possible. This sounds great! 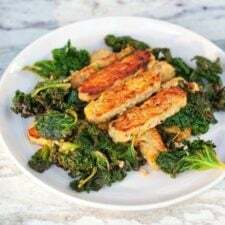 I would like to win because I always to to incorporate ancient grains into the meals I make for my family. Maybe I would make a pasta salad. Thanks! I would love to win so I can try these before I buy them. I have been on the hunt for a healthier pasta.